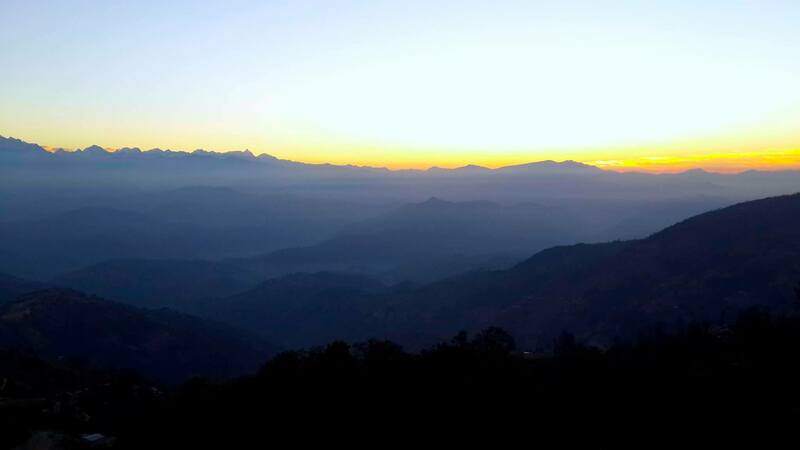 Scenic beauty and divine peace far from heat, dust, smoke and Kathmandu city’s hustle bustle. 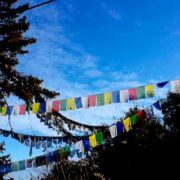 This amazing trip starts from Kathmandu in the morning. 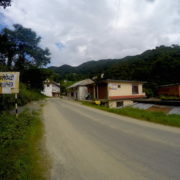 After 90 minute’s drive, we will reach Nagarkot. 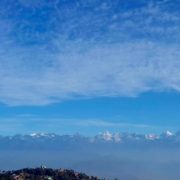 Nagarkot, an internationally renowned resort set on the edge of the Kathmandu valley, close to the city of Devotees, Bhaktapur. 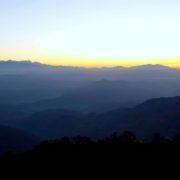 It is undoubtedly one of the most beautiful areas of the country that is located short drive from Kathmandu city. 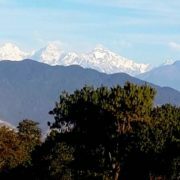 It is 32 km north-east of Kathmandu downtown, is famous for its Himalayan views- the Himalayan peaks at dawn are a magnificent sight to behold. 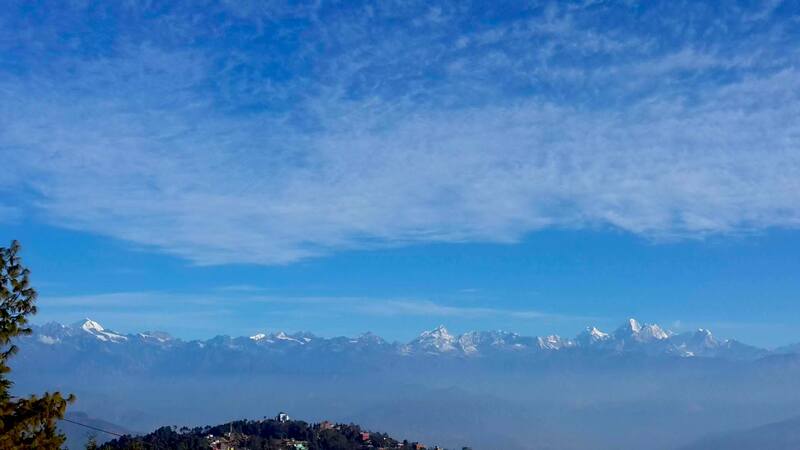 Located at an elevation of 2,195 meters, it is considered one of the most scenic spots in Bhaktapur District. 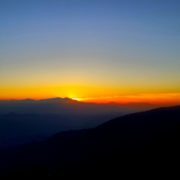 It is known for a sunrise view of the Himalayas including Mount Everest as well as other peaks of the Himalayan range of eastern Nepal. 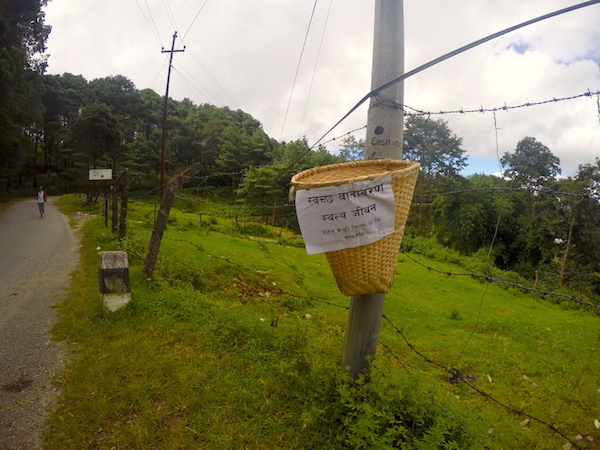 Upon arrival at Nagarkot, we will drop at the entrance of the View tower. 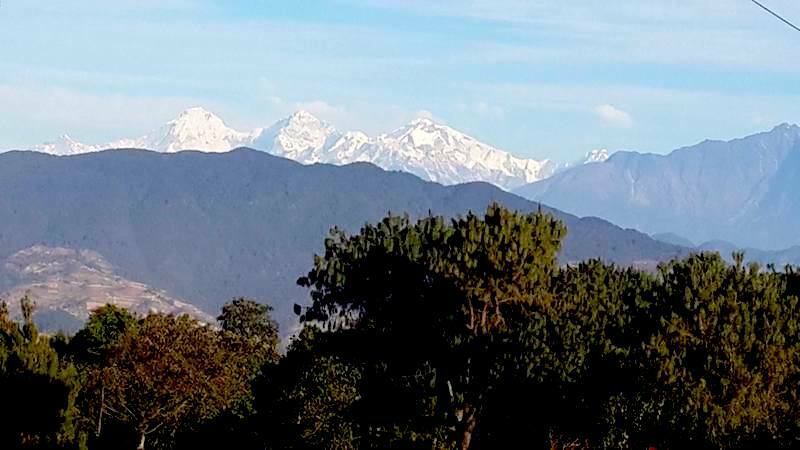 The hike to the view tower is a scenic uphill walk to the top of the hill where you will be awarded the spectacular view of the Himalayas, Kathmandu valley, and Shivapuri national park. 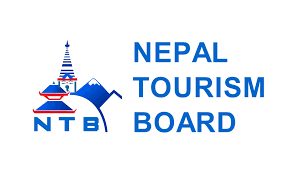 We will have our lunch at Nagarkot, then will proceed further with an easy/optional hike towards Sankhu, another historical city full of Temples and ancient Newari architecture. 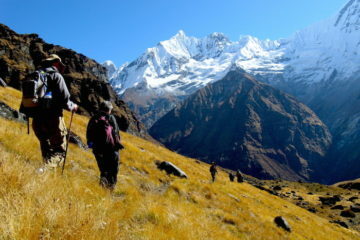 We will hike downhill along the Tamang village. You will get to explore the Tamang people one of the 120 ethnic groups living in Nepal and their social lifestyle. 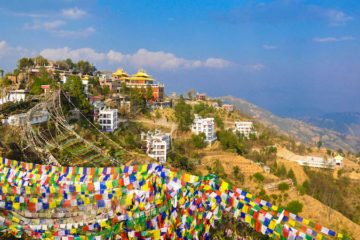 The Tamang people are very rich in culture with their own unique art of living. 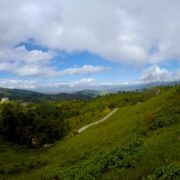 The trail itself offers the panorama of the rolling hills towards the south, along with pine forest topped with Himalayan range towards the north face. 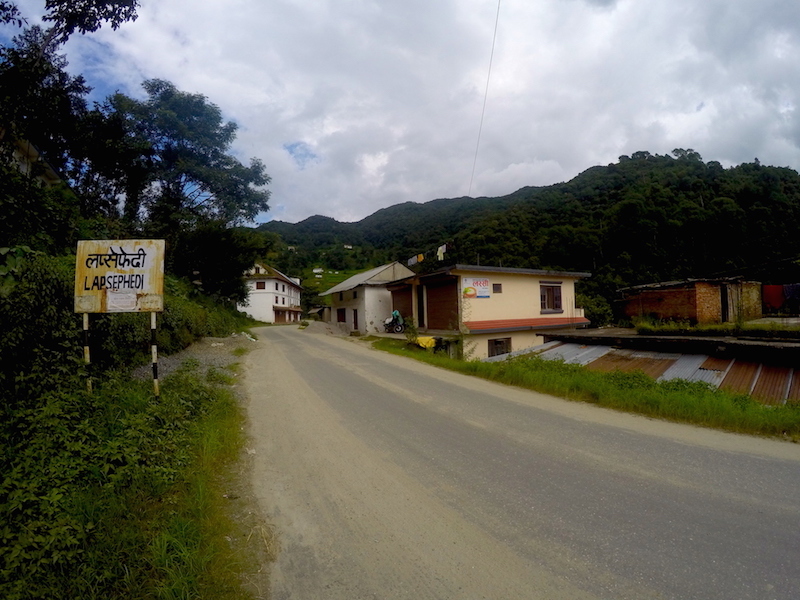 After two hours hike from Tamang village, our vehicle will be waiting for us at a small town called Sankhu. 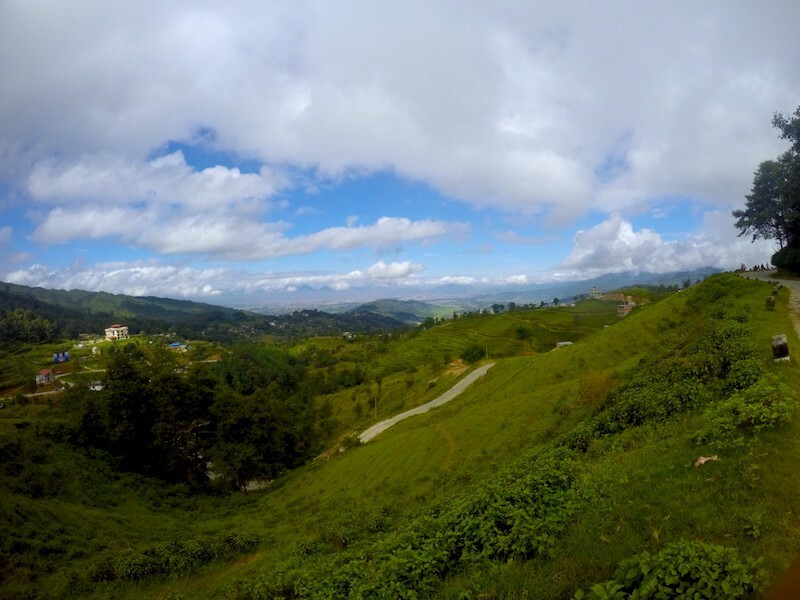 Based on your fitness and interest you can choose how long you want to hike downhill from Nagarkot. You can even take one hour hike till Lapsiphedi where your pickup will be waiting for you. The drive should take no longer than an hour. 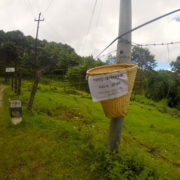 We will reach Nagarkot by 9 AM. After breakfast there, we will be heading for Nagarkot View Tower. 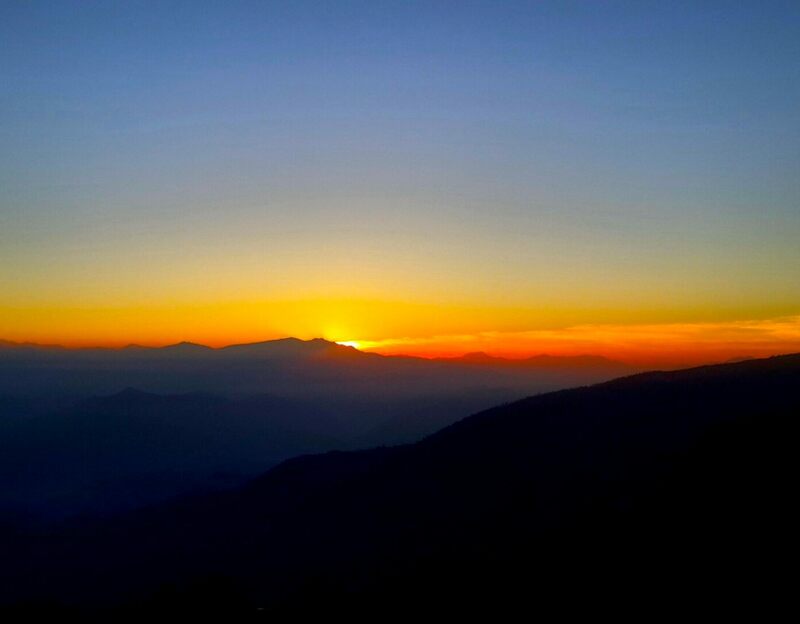 It takes 15-20 minutes easy uphill hike to reach the Nagarkot view tower. We will be having lunch at 11:30 AM, prepared by organic foods available locally. 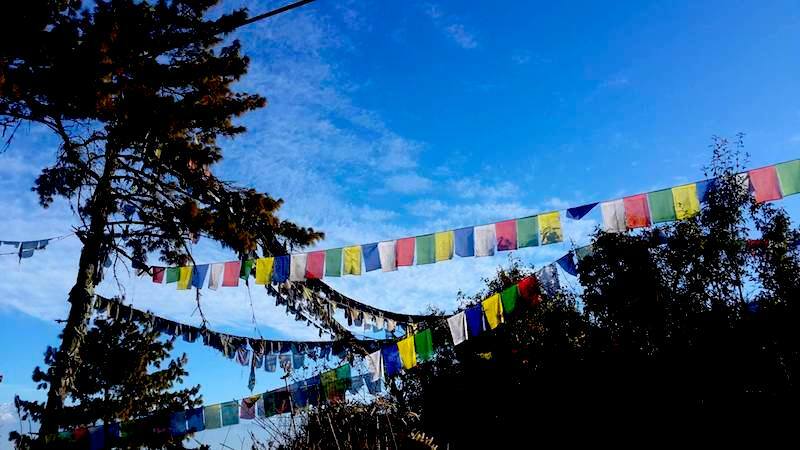 After lunch and a cup of coffee, we will be hiking towards Tamang village. This is an easy downhill hike. However, one could avoid this walk and leave with our vehicle that would be waiting for hikers. 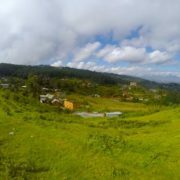 Cultural exploration at Tamang village. 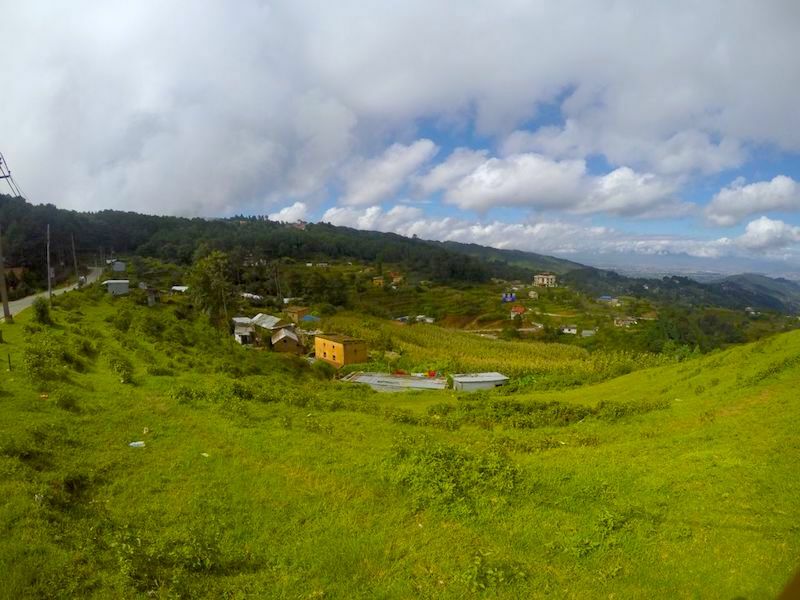 This easy downhill hike takes us to the place called Sankhu. Difficulty level: Moderate | Days: 12 | Max.